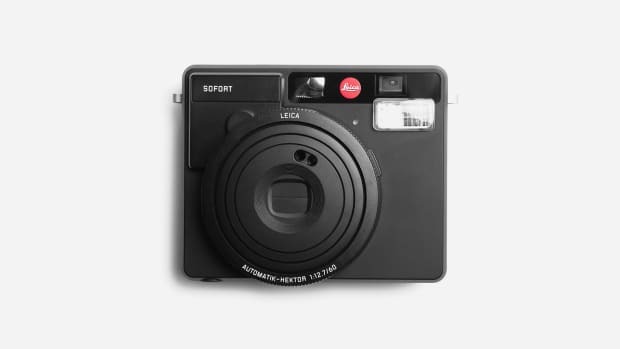 Two years ago, Leica released the SOFORT, a Polaroid-style instant camera that went wild and sold out immediately each and every time it fell back into stock. If you wanted to get your hands on one, it was nearly impossible without shelling out two or three times retail on eBay. Though they're easier to find now — Amazon has a few in stock now — the original, brightly colored styles left a lot to be desired. 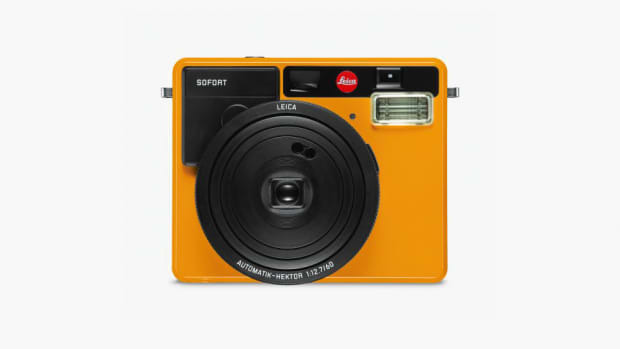 A bright orange Leica is still prettier than most photography options but it's nowhere near as sleek as their regular builds. 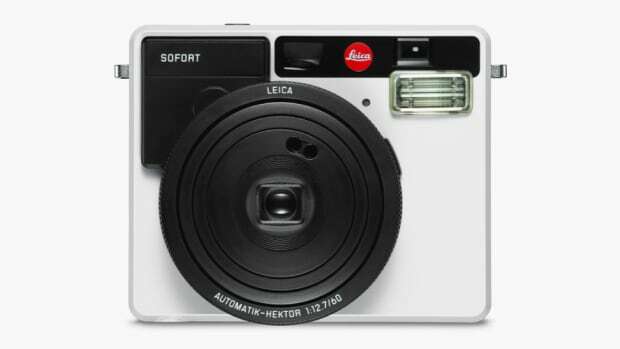 Thankfully, complaints were heard and Leica is set to debut a brand new matte black edition of the SOFORT priced at $299. 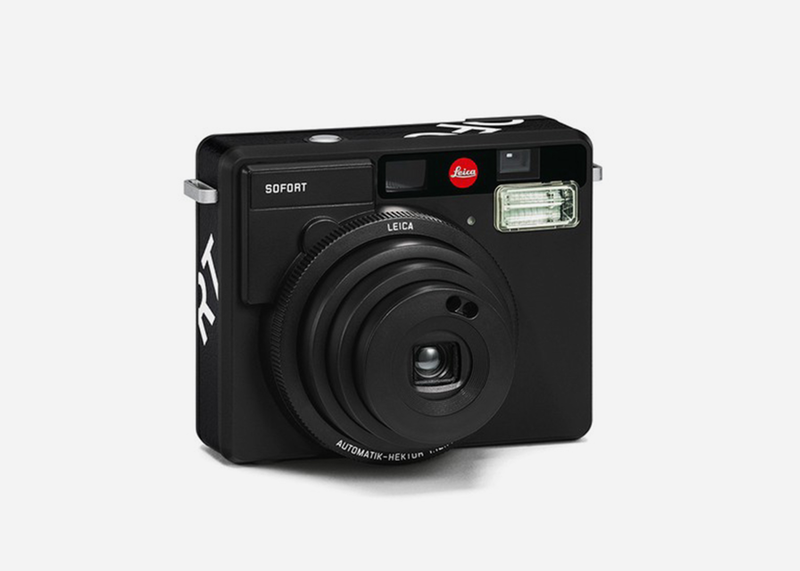 We'll update you as soon as any online shops have stock available, which should be any day now. Forwarding to Santa advised.